Drive from Thekkady to Alleppey. Alappuzha, also known as Alleppey is the sixth largest city in Kerala. Alappuzha is considered to be the oldest planned city in this region and the lighthouse built on the coast of the city is the first of its kind. A city with picturesque canals, backwaters, beaches, and lagoons, it was described as the one of the places known as the "Venice of the East" by Lord Curzon. 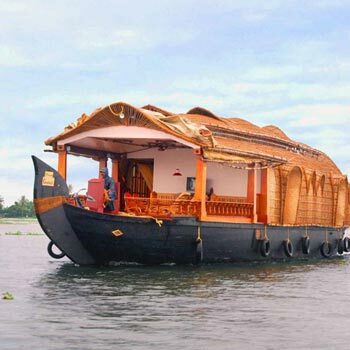 Hence, it is best known as the "Venetian Capital" of Kerala for the Vast backwaters present here. The Backwaters of Alappuzha are the most popular tourist attraction in Kerala. 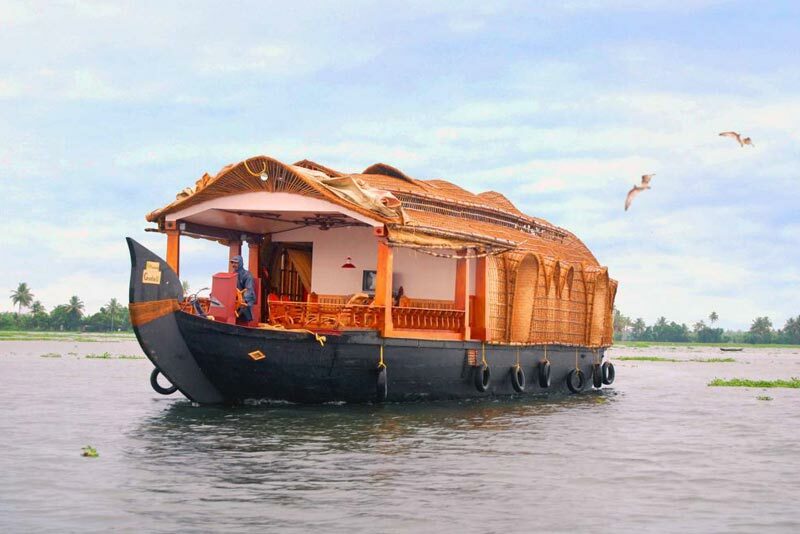 A houseboat cruise in these backwaters is a delightful experience and we suggest our customers to book it in advance or directly book it. Drive from Alleppey to Cochin. Kochi, also known as Cochin, is a major port city on the south west coast of India by the Laccadive Sea and is part of the district of Ernakulam in the state of Kerala. Kochi is often called Ernakulam, which refers to the mainland part of the city. Major tourist attractions of the city include Jewish Synagogue, Dutch Palace, St. Francis Church and Chinese fishing nets.